Zen Home Decor is a home furnishing supplier company. Our main office is located in Puchong, Selangor, Malaysia. 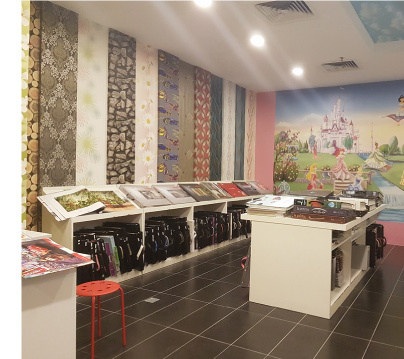 We supply a variety of products such as curtains, wallpapers, window blinds, mosquito nettings, carpets, laminated floors, tinted films, outdoor bamboo blinds, furnitures, interior & renovation products, shower screens and PVC folding doors. Contact us now for more details.